Welcome to the Geordie Chapter website! We are Chapter #9721 of the Harley Owners Group ® (H.O.G. ), the largest factory-sponsored riding club in the world! We are based in Newcastle upon Tyne, in the North East of England. Within these pages, you can find out about us, the things we get up to and involved in and, most importantly, how you can join us! 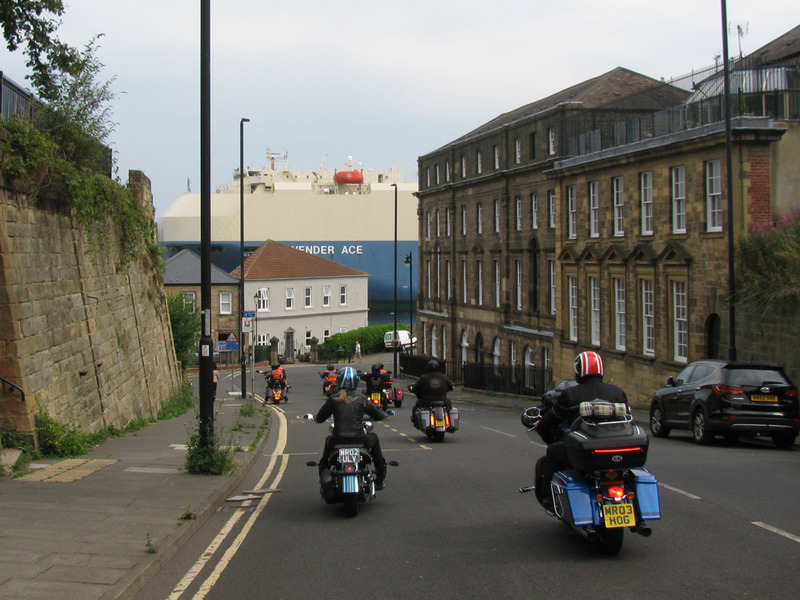 Geordie Chapter has more than three hundred members, including riders and pillions. There’s a great mix of young and old, lads and lasses, and bikes and trikes. There is also a range of riding experience across our group: we’re a very diverse and inclusive bunch, with something for everyone. During the riding season, we have a great range of ride-outs with most of them led by our fantastic Road Crew. We also arrange riding weekends away and some great charity rides, including our ABC Ride, Ladies of Harley Ride and Santa Ride. Mid-summer, we head for the hills and our annual BBQ. In December, we get together for our Christmas Party. Our sponsoring dealer, Gateshead Harley-Davidson, also join in the fun with their own calendar of events. Outside the riding season, there’s always something going on. Our Ladies of Harley organise numerous social events for us, including ten-pin bowling. 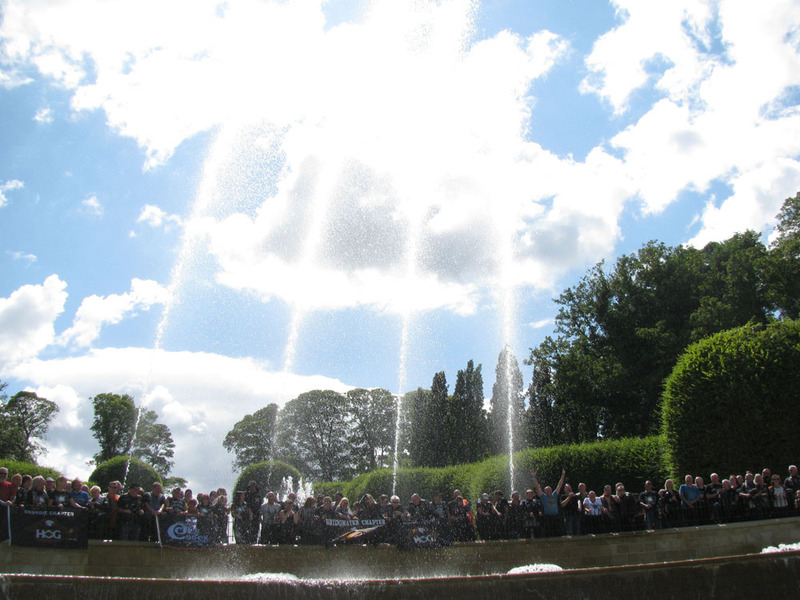 In July, we have our Heart ‘n’ Soul rally, with around five hundred enthusiastic supporters making our weekend go with a bang. Scroll down for featured posts, including great stories and pictures. There’s loads to look at within our website too. Come and join us at Geordie Chapter! When you’re navigating our site, click our logo at the top and you’ll land back at the Home Page. Here's a few stories and pictures from our recent events!